The week is almost over, but that’s not slowing down the crypto market, or stopping Ripple (XRP) from making headlines. 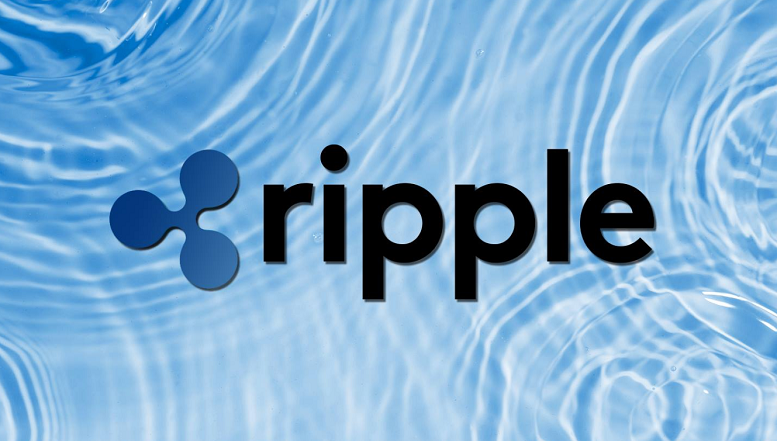 In fact, on Wednesday, there’s quite a bit of Ripple news making its way around. Plus, XRP is trading in the green zone, so that’s a bonus! Before we get to the actual news, let’s look at some XRP price news. XRP is currently selling for $0.67. This puts XRP up 1.21% in the past twenty-four hours.